Two keynote speakers for the 2017 New York Baby Show have been announced – Jamie Grayson (The BabyGuy) & Dr. Harvey Karp (The Happiest Baby on the Block). Other sessions & speakers will also be available on a variety of topics such as parenting tips, baby gear, infant safety, & other popular parenting topics. There will be A LOT of people attending this event; however, you can get a good feel for the whole event through these images from New York Baby Show 2016. Everything is well organized, & there are different areas to the event to make it feel more inviting & personable. 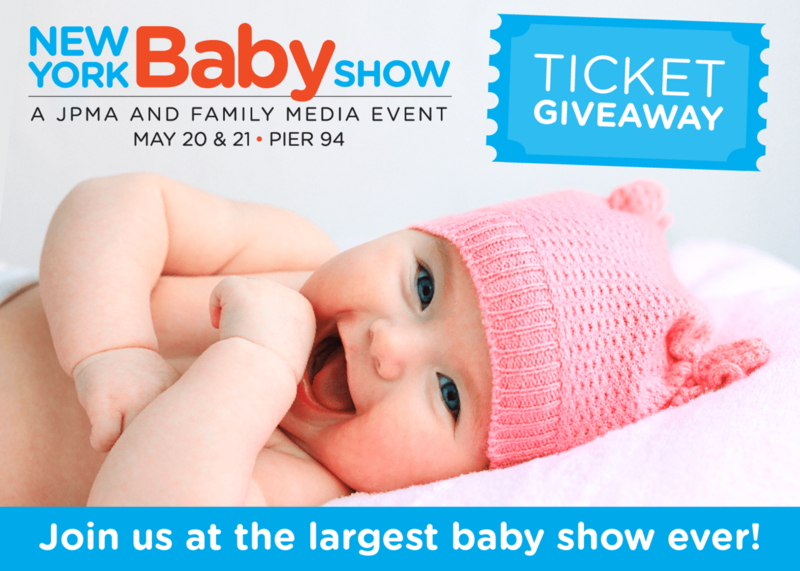 The New York Baby Show is on Saturday & Sunday, May 20 & 21 from 10:00AM to 4:00PM each day. Adore Them is giving away half price tickets! You can still get 50% of your tickets! Normal ticket price is $30 per family (for 2 adults and up to 4 children), and $20 per individual. Go here to get your tickets for 50% off!